So you wake up Monday morning fighting the weekend hangover. The good news, it is Columbus Day. The bad news, it’s no longer Grade School and you have to go to work. The one thing to cheer you up is unprecedented amount of sporting events in your life right now. 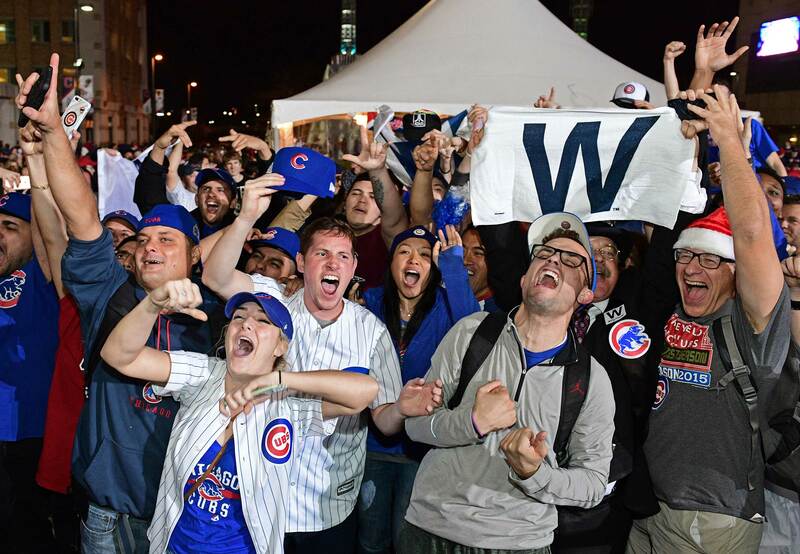 By sheer volume, this is the best time to be a sports fan. Every single day you can find high quality sporting events. For the near future it will only increase and culminate with the Olympics in February. The NFL is in full swing. College football is moving into high quality conference match ups. The NHL just started. The NBA is on its way. The MLB is in playoffs. The EPL and La Liga are getting real. College hockey just started… etc. etc. You get the point. It is a fun time to be a sports fan. Even if your NFL team just blew a game they should have won by 20 points but they can’t play offense, you can’t help but forget about it when you turn on the next sporting event. Nothing takes your mind away from the daily struggle like some true competition. When the lights come on you find yourself living again. Nothing else matters. Just watching two teams doing whatever it takes to get theirs. The problem with this time of the year is you have to make a tough decision on choosing what events to watch and which ones to leave alone. This complicated decision can have a profound affect on your identity as a sports fan. Nothing worse than having your friends talk about the epic comeback win and you feeling left out because you had the wrong game on. This guide will let you know what to tune in to and what to stream on your computer off to the side. All MLB Games. It’s October. October is for playoff baseball. Period. Unless your team is playing at the same time, tune into baseball. This season is ripe with epic matchups. Monday features 4 games all spaced out from a 1 pm to 10pm start time. You can be plugged in all day if you want. While baseball may not always be the most exciting sport, the playoffs bring out some crazy storylines. Tune in. It’ll be worth it. Look for the Indians and Dodgers to advance tomorrow. Thursday Night Football: Eagles at Panthers: After last weeks tight game, we are blessed with another great matchup. Two 4-1 NFC teams doing battle on a short week both coming off big wins. I expect the Panthers D to contain Carson Wentz and co. It should be a good watch with huge implications on who is a contender and who is a pretender. Grab your popcorn and a few LBLs. Should be a good one. NHL Columbus Day Games: The season is still fresh and full of great energy. Ovi has been on a tear with back to back hat tricks. Kaner and the Hawks look like they are ready to reclaim what is rightfully theirs. Chicago at Toronto @ 7 pm is the best of the bunch. Two high flying offenses that like to run n gun. Both are 2-0. Great early season match up as the teams still find their identity. Think I missed a big matchup? Let me know at streetsmartsports@gmail.com. You mean 10/9 – 10/16 ? Yes my oversight. Glad you picked up on that.